Dr. Wanda L. Bass’s dedication to her profession, community and state are exemplified by her honorable philanthropic efforts. In her professional life as chairman of First National Bank and Trust Co. of McAlester, she has worked hard to ensure women were recognized as bankers. To Bass, volunteerism and giving back to the community are just as important – if not so – than her business career. She is heavily involved in attracting economic development to the McAlester area and is recognized statewide for her donations to arts, educational and civic projects in the state and the McAlester area. The Honorable Nancy L. Coats, District Judge (Active Retired) is well-known for her persistence, passion, and resolve to transform a goal into a reality. This goal was realized when the first Mental Health Court in the region was established in 2002. 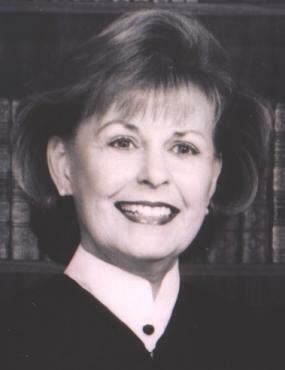 She was appointed Presiding Judge of the Mental Health Court of the Seventh Judicial District and served in that position in addition to her regular docket until her retirement from the bench in September of 2004. She has been commended for her work for the rights of the mentally ill by several organizations including the Oklahoma Psychological Association Board of Directors. 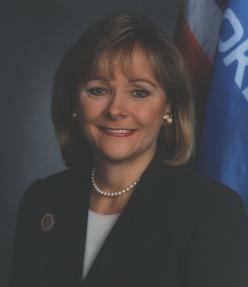 The Honorable Mary Fallin, Lt. Governor of the State of Oklahoma, has been making history since 1994 when she was elected the state’s first woman and first Republican Lt. Governor. 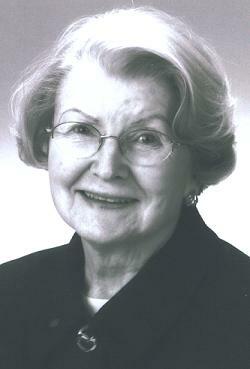 She was re-elected in 1998 and 2002. During her terms, she has pursued an aggressive agenda focusing on economic development, education, health care and government reform. As Lt. 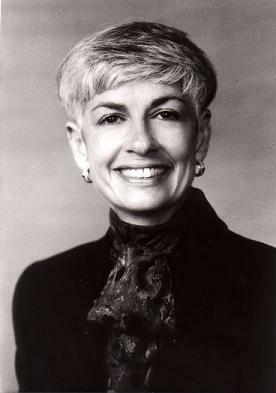 Governor, she has taken a special interest in advancing the issues of women business owners and lends her support and time to events and projects associated with the National Association of Women Business Owners and other organizations that strive to improve the status of women in the workplace. Dr. Jeanine Rhea has diligently worked since the 1970s to facilitate and promote growth in diversity both in the classroom and among working professions. Through her leadership roles in the classroom at Oklahoma State University/College of Business Administration, she has taught countless women and minorities the importance and benefits of diversity in the workplace. She continued this legacy through an annual professional Women’s Business Leadership Program by partnering with the Oklahoma International Women’s Forum. Beginning in the early 1990s, this award-winning program has highlighted several highly successful women to share their women philosophies. Dr. Rhea’s career has been dedicated to building women’s esteem and business acumen, furthering their networking skills, and mentoring students for a successful future. 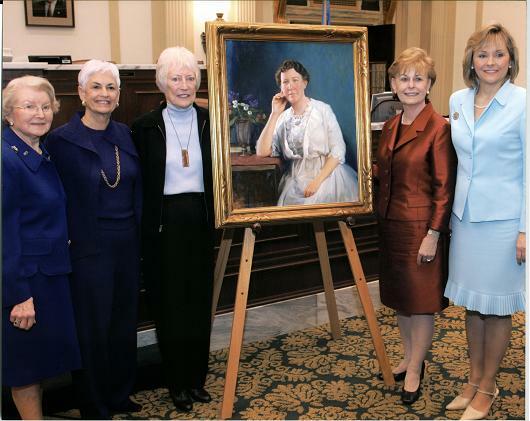 Bessie A. McColgin was the first woman to be in the Oklahoma House of Representatives. 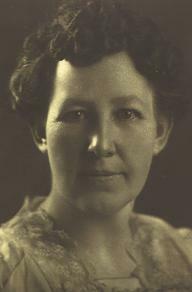 In 1920, just one year after passage of the 19th Amendment to the U.S. Constitution which granted women the right to vote and pregnant with her 10th child, she was elected by a landslide to be a member of the eighth session of the Oklahoma House of Representatives. As an early pioneer Oklahoman, she homesteaded in Roger Mills County in 1901 and was a devoted mother and wife, dedicated civic and religious worker, and public-spirited citizen. 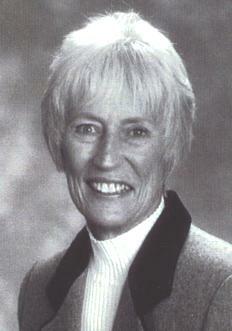 She lived a life filled with purpose and noteworthy achievements and strived to build a better community and state for all Oklahoma children.